Wessex Plant currently operates a fleet of machines consisting totally of Excavators, Dumpers and Rollers. 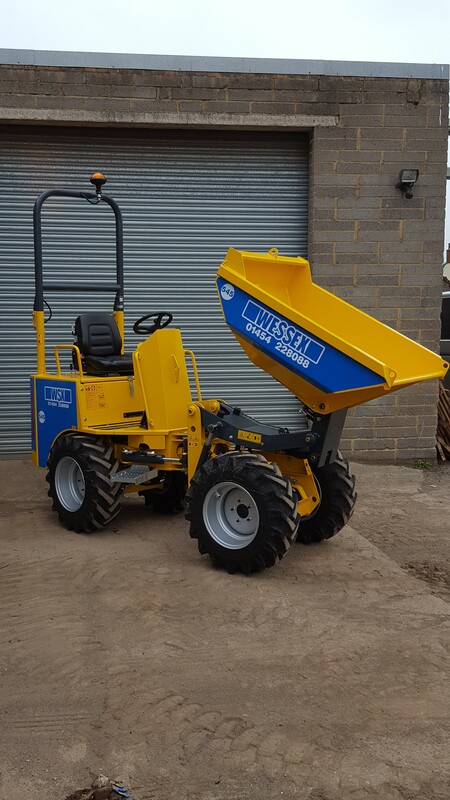 With Dumpers ranging from 1ton to 9ton capacity, with both Swivel Skip and Hi-Discharge options and Excavators ranging from 1.5ton to 8ton machines, the majority of which are of the short radius design. 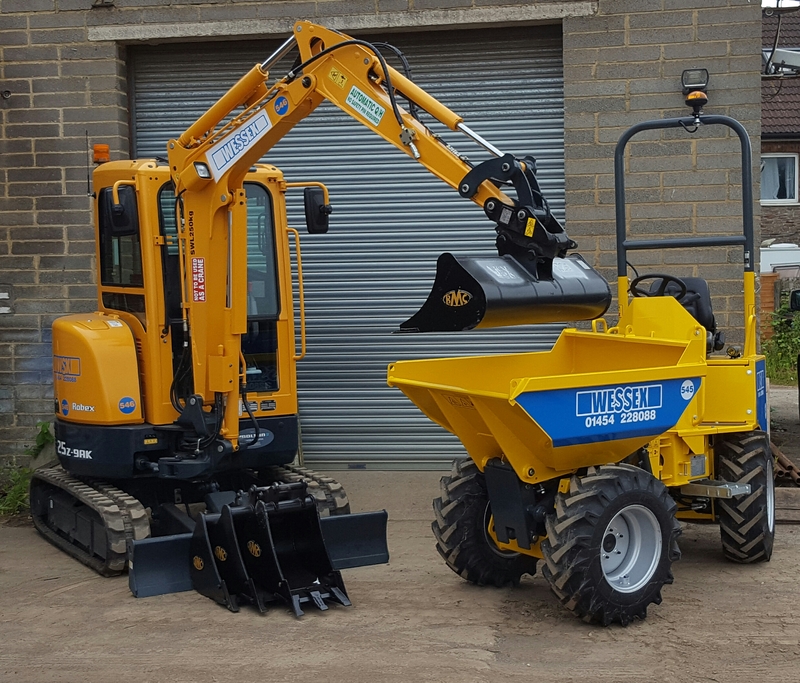 We are able to offer a full range of options and accessories on all of our excavators, including Quick Hitches, Vandal Guards and Hydraulic Breakers.